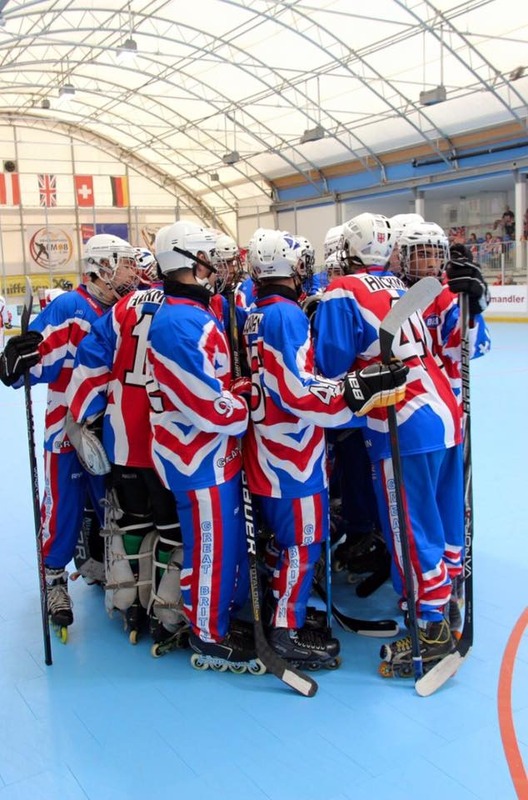 Team GB European U/19 Championship Squad Announced!! Exact venue and timing of the European Championships to be announced by the IISHF soon. Further inclusions for the remaining slots in the team will be announced during the Summer.